We welcome back members of our Illinois Delegate who return from 3 successive days in Orlando, FL for APTA’s 74th annual Delegate Assembly. Illinois is fortunate enough to have elected a diverse representation from various practice settings and years of experience. Joining some of our veteran Delegates this year were a few House “newbies”! Meghan Simonetti-Deters PT, DPT, MSHA attended the House in the past – but never as an elected Delegate. Upon her return, we asked our first-time Delegate to share some insight on her experience at the House. 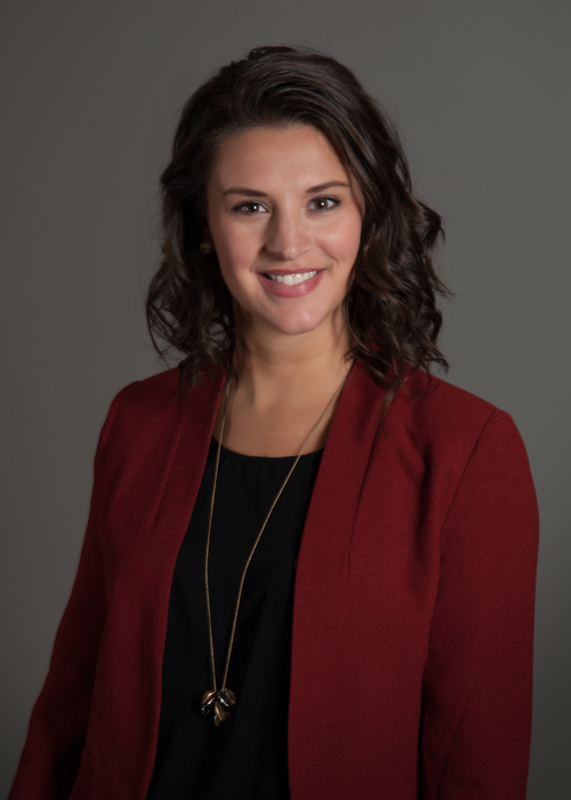 In learning a little more about Meghan, we asked, with this being your first year attending the House of Delegate as an Illinois Delegate, what was your main take away from this experience? Simonetti-Deters: I could go on and on gabbing about my experience, but the biggest take home message I learned is that the HOD is a monstrous amount of work. APTA members and staff from across the country work for months not only creating, editing, and critiquing motion content but organizing and planning for the 3 day event itself. The Illinois delegation met regularly to read through proposed motions, engage in conversations on the Hub, conducting background research on motions - all before stepping on the plane. What I believe is so great about the Illinois delegation is the experience of our delegates making our individual work load appropriate and exciting! What was one thing that surprised you about the whole experience? Simonetti-Deters: I was surprised and impressed with the importance of language utilized in the House. Everything that is presented and written is constructed in such a way that its intent is undeniable. It may sound easy, but it was a fun challenge debating to a majority with 402 physical therapist to agree on specific language! I learned that the language has to be vague enough to be applied across the nation but specific enough to make a difference. Despite the meticulous word selection, I was also surprised and impressed by the intense passion in all delegates. Passionate debate lead to the passing of RC's that will make a difference for the future of physical therapy. Meghan, What advice would you give to next year’s first year attendees? Simonetti-Deters: have 3 pieces of advice for HOD "newbies". First, I encourage any individual considering running for delegate to ASK QUESTIONS! We have amazing individuals within the IPTA who have mounds of experience at the House - having a conversation with these people can help you figure out if this is something you really want to do. Second, I strongly encourage all new delegates to ASK FOR HELP. Again, take advantage of our skilled and knowledgeable IL delegation. There is no expectation for a new delegate to immediately be the perfect delegate, but if you drop all pride and open your mind as a learner, it won't take long until you are the perfect delegate!